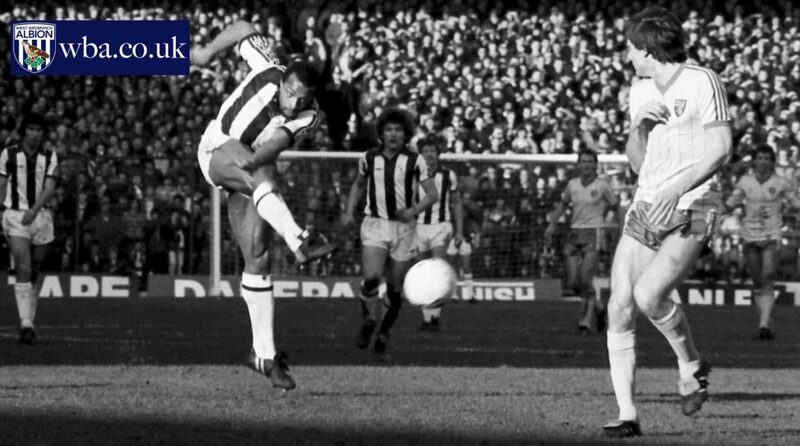 West Bromwich Albion are today deeply saddened and shocked to confirm that one of our greatest players, Cyrille Regis, has passed away at the age of 59. Cyrille, the iconic figurehead of the Club’s legendary ‘Three Degrees’ team of the late 1970s, was taken ill late last night. Cyrille, who was awarded an MBE in 2008 for services to charity and football, scored 112 goals in 302 appearances and lit up The Hawthorns with his thrilling brand of forward play. He also became one of the great symbols of the fight against racism in Britain as a pioneer for black footballers across this nation and beyond. Read full story at wba.co.uk here. Previous articleFletcher’s launches new retro arcade bar – with more ‘crazy’ fun to follow soon!